Why this little unknown city is becoming one of Florida’s Hottest Beach Towns? 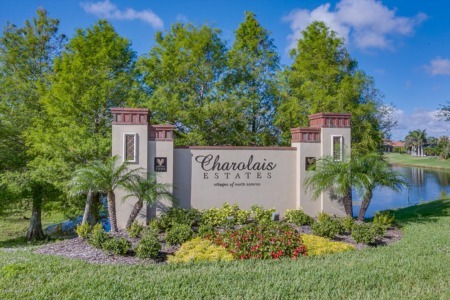 If you have been looking at real estate along the eastern coast of Florida, you probably know all about the real estate in Cocoa Beach and real estate in Indian Harbour. However, some of the less famous areas can actually be ideal locations to live. Indialantic is one of the best kept secrets in the area. This tiny town situated near Melbourne has been generating a lot of interest lately due to its beautiful and peaceful setting. People living in this charming region get the best of both worlds. Since it is a little to the south of the big touristy areas, the town is quiet and peaceful. However, this does not mean that the town is out of the way or hard to reach. It has a causeway that goes over the Indian River Lagoon and connects it straight to Melbourne, and all the big beaches along the Space Coast are just a short drive away. This means you get to live in tranquil small town while still being able to easily commute to work or experience fun nightlife. 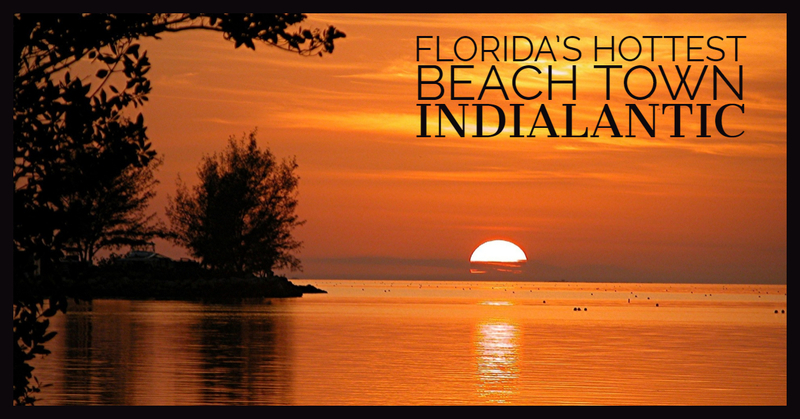 Indialantic gets its name because half of the town borders the Indian river while the other half is along the Atlantic coast. This unique location results in a lot of benefits for the residents. 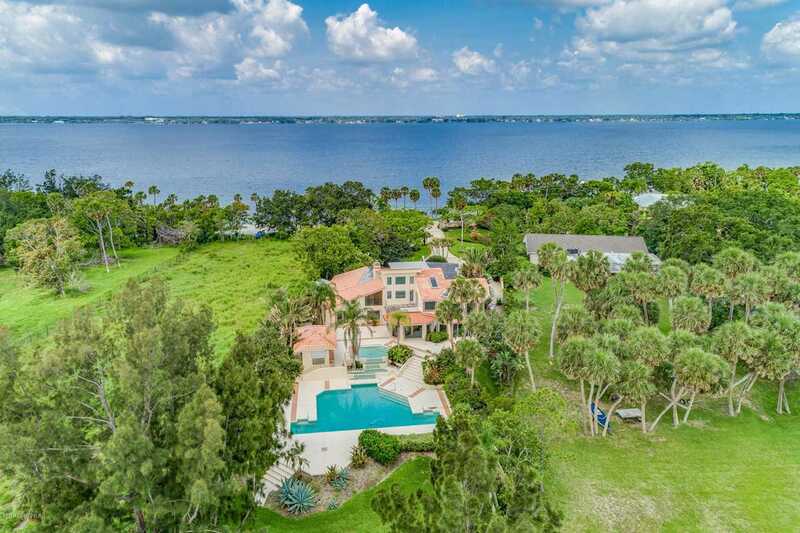 Those who love laying on sparkling white sand or swimming in the waves can pick a house right along the eastern coast while people who are interested in boating and fishing along the river can find properties with private docks directly on the water. People who are looking for real estate in Indialantic are often looking because they want to live in a welcoming local community. The town essentially consists of two main roads with many lovely neighborhoods scattered throughout it. You get to really know the people living around you, and it feels like a great place to raise a family or enjoy retirement. The town has several fun community events each year, like the Indialantic July Craft Show, the Witchy Way 5K in October, and the Turtle Krawl. The residents here have worked hard to build a town where nature is truly appreciated. There are many local organizations, including the Sanctuary Island and the Sea Turtle Preservation Society, that are dedicated to protecting the plants and animals native to the area. If you are a fellow nature lover, you will be able to find plenty of places to enjoy in the region. The town is scattered with several parks, such as Sunrise Park, Sunset Park, and Orlando Park, where you and your family can experience the outdoors. Wherever you go, you will see people cycling, surfing, running, and sunbathing. Since everyone in the town is not crammed together in high rises, this tiny town has space for some impressive real estate. In the older parts of the area, there are charming mid century homes nestled in wooded regions. You can also find spacious master planned communities packed with amenities and sprawling homes. Those who want something truly luxurious have the opportunity to browse through waterfront villas filled with every convenience. Whether you want a historical cottage or a modern mansion, Indialantic has something for everyone. 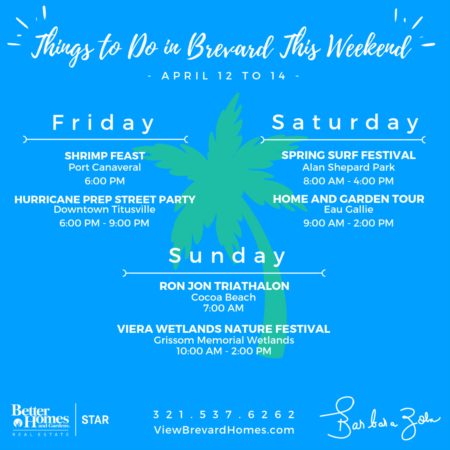 For more information about buying or selling a home in Indialantic, contact Barbara Zorn, Better Homes & Gardens Real Estate Star Realtor, today!